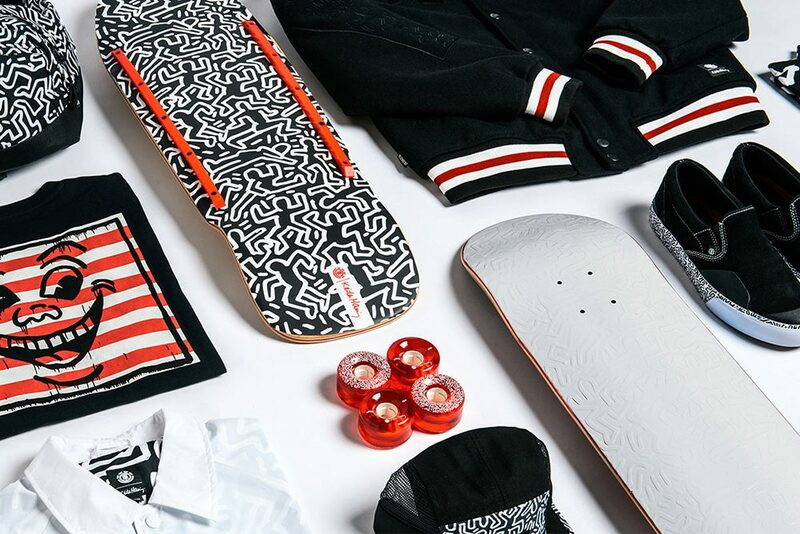 Element just dropped a new capsule collection with Keith Haring, and Brandon Westgate hit New York in honor of the occasion. Haring was a pop and graffiti artist who’s work helped define New York’s art scene in the ‘80s. And we all know what Westgate represents in terms of the NY streets in our current era. Pairing these two icons from different generations and genres equals a commercial that’s an instant classic. The video also features Briana King—who adds a little bit of that New York female skater wave that’s been so prevalent lately into the mix. Culturally, Element’s latest drop nails it. Have a look at the product below. The capsule is available now via Element’s online store.